An innovative design and patented Auto Seal technology distinguish EasyLife from other nasal masks. 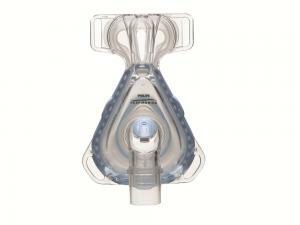 Easy to fit and use, the dual-cushion mask adjusts to patient movement throughout the night. Few things in life are truly easy. EasyLife is one of them. Helping you to fit you 100% of the time has been our mission for years. Now, we may have just made that possible with a single, revolutionary nasal mask. Thanks to a highly innovative design and our patented Auto Seal technology, EasyLife helps to efficiently, confidently, and comfortably fit a wide range of faces. What could be better? EasyLife is also easy to live with thanks to its ease of use, extreme comfort, feather-light weight, quiet operation, and premium seal. EasyLife was developed to make fitting users practically automatic. The patented Auto Seal technology allows the mask to self-adjust. It's as simple as that. Almost instantly, you can establish an effective, comfortable fit for yourself. With EasyLife, success is practically automatic. Easy from the start. Thanks to the unique dual-cushion design and Auto Seal technology, fitting a wide variety of users is a snap. The soft inner cushion readily adapts to facial contours to create an instant and self-adjusting seal, nearly eliminating the need for nose bridge and forehead pad adjustments. 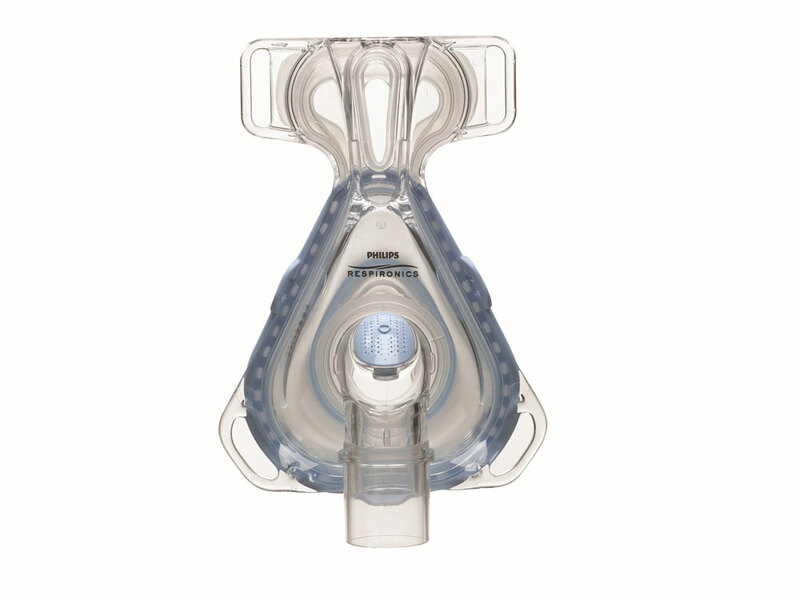 The outer cushion provides support, allowing the mask to rest lightly on the user's face, eliminating the need to over-tighten the headgear to achieve a suitable seal. The headgear features headgear stops for easier fitting and adjustment, which may result in a true first-time fit. Not only does EasyLife adapt to you, you will embrace EasyLife. In addition to providing a premium seal, this revolutionary mask design is comfortable, quiet, and light weight. And with a grand total of just four parts (mask frame, headgear, outer support cushion, and inner seal cushion), it couldn't be simpler for users to care for. Performance, comfort, and ease of use. What more could you ask for?